Located in northern New York State, the Adirondack Mountain Region is the Northeast’s last great wilderness. Established as a state forest preserve in 1885, the six million acre park boasts more than 2000 lakes and ponds, over 1200 miles of rivers, and some of the highest mountains in the eastern United States. The abundance of water in the midst of mountains is what makes the Adirondack Region so unique. The Adirondacks have long been recognized as an outdoorsman’s paradise. Many of the lakes, ponds, and rivers connect to form a watery highway through the woods, inviting the boater to explore. Miles of hiking trails provide access to the beauty of the mountain peaks. Summer and fall are ideal seasons for exploring the Adirondack waterways. While summer days are hot with temperatures in the 70′s and 80′s, the nights are refreshingly cool. Summer gives way to the blaze of autumn colors in late September. Often fall daytime temperatures remain warm in the 60′s and 70′s. The reds and oranges of the maples and the golden hues of the birches provide an impressive backdrop for any activity. In whatever season you choose to come, the Adirondacks offer the best in outdoor recreation and fun! For some paddle trip ideas please see below. Feel free to give a call for other area trips not listed below. 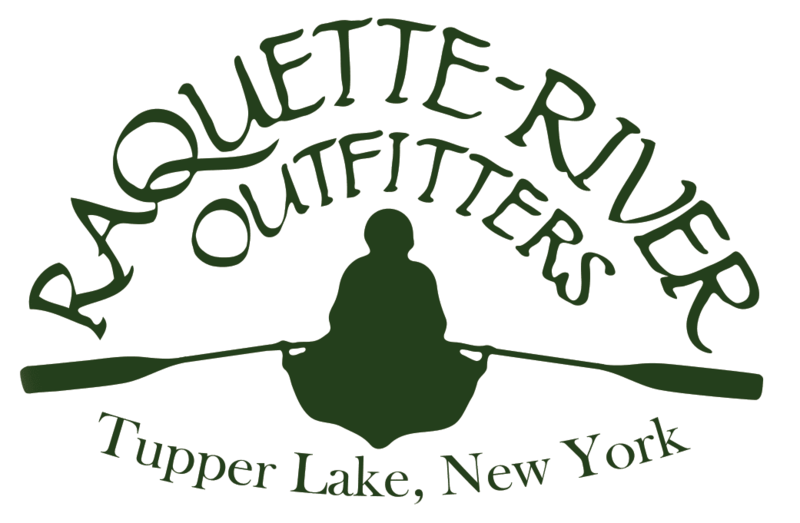 1/2 – 1 Day – A nice flat water paddle on the Raquette River. Enjoy the rare opportunity to paddle around a naturally formed oxbow in the river for a fun addition to the trip. Good wildlife viewing along the way especially around the Moody Marsh. 9 miles. 6-7 Days and 17 Carries (some sections of this route include whitewater/carry skills). This is a strenuous route which includes Round Lake, Little Tupper, Lila, Bog Lake, and the Bog River through Lows Lake to Lows Lower Dam Access. It travels through a remote and rugged wilderness area with several unmarked, long and rough Carrys requiring good route finding and portaging skills. Many people shorten this by doing the Little Tupper Lake to Lake Lila route and/or continue on to Lows Lake and Lows Lower Dam to make it a 5-6 day trip.